Our steel helps supply LNG to Asia and Europe. We talk a lot within my team about ‘digital transformation’ and ‘Industry 4.0’, so let me start by defining what I mean. Industry 4.0 represents the next phase in the digitalisation of the manufacturing sector. It is made possible by the astonishing rise in the amount of data we can collect, the computational power available to analyse that data, and connectivity. ‘Digital transformation’ is about how we take advantage of the opportunities which arise from Industry 4.0 and new technologies. 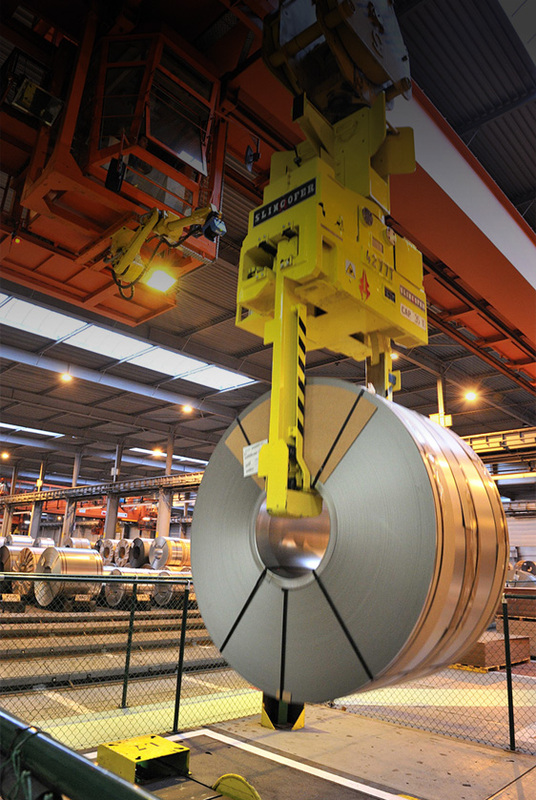 What benefits does digitalisation bring for ArcelorMittal? In the space of just a few years, the technology available to our business has expanded dramatically. That has given us the ability to develop products faster, improve our processes and reliability, and meet customer needs very quickly. Having people with the analytical skills to leverage data and systems to get the best out of a digital organisation will be a key driver in making the most of the opportunities Industry 4.0 will bring. We are already seeing the benefits of this in our production processes. Algorithms and sensors, combined with new computing power, allow us to “listen” to blast furnaces to better understand their health and more accurately plan maintenance and re-lines. We are working on projects such as ‘digital twinning’. This involves building virtual models of physical assets or manufacturing processes. These models continually learn and provide data insights. One of the most interesting examples is our ability to make a digital fingerprint of a coil that’s scheduled for delivery to our customers. Data about the coil, including any quality defects, are recorded in the digital twin of the coil in the cloud. This is accessed via a barcode attached to the coil. Customers can automatically scan the barcode when the coil arrives to access that quality data. By knowing where the issues with the coil are in advance, they can eliminate waste significantly and optimise their productivity. What does digitalisation mean for ArcelorMittal’s customers? Digitalisation also provides us with connectivity. 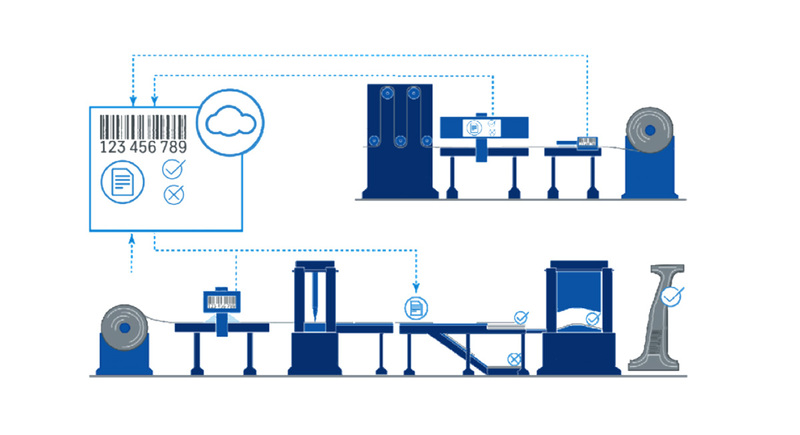 By connecting our mills, systems, and order books – we create one virtual mill that removes boundaries. When a customer places an order for a steel grade that is not available from their normal mill, we can locate the coils the customer requires within minutes. In the past we needed to search different systems or make calls to locate the right product. We’d meet the customer’s need, but it may have taken a few days. Cultural change within the company is as important as the digital changes themselves. We’re creating new, start-up style teams of people across Europe. They work together to develop digital projects and take them from concept to maturity. Across the commercial, industrial, and R&D teams, we already have hundreds of people working on Digital projects across Europe. Ultimately, our vision is to have a fully digitalised enterprise where everything is connected, to the advantage of production, our customers, and employees. And with the result that we as a business, have the competitive advantage.